When it comes to high performance, gorgeous style, and a luxurious driving experience, nothing compares to a Maserati. And whether you want to buy Maserati or lease, no other dealer competes with Maserati of Tampa. What makes our dealership to leader among Tampa dealers? The reasons are many, but here are a few our clients tend to bring up again and again. 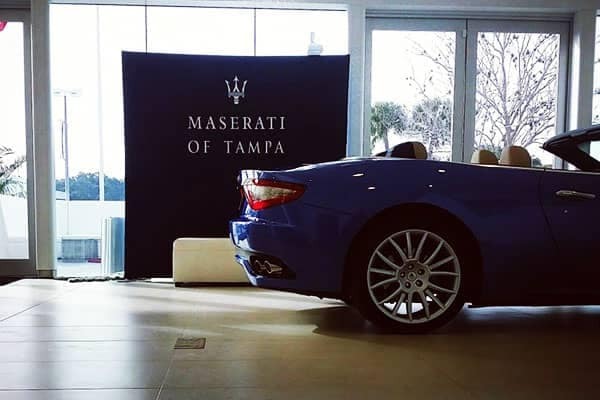 For starters, Maserati of Tampa offers the largest Maserati inventory that you’ll find anywhere in the region. Whatever model, trim, or color option you’re looking for, we have it. What’s better than getting behind the wheel of a Maserati? Getting a great deal while you’re at it. 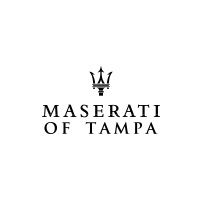 At Maserati of Tampa, we’re known for providing the most competitive rates in the region. Just check out our latest Maserati lease offers to learn more. We’re committed to making it more convenient than ever to buy Maserati. For example, if your busy schedule makes it difficult to come in to shop, you can arrange a time for us to bring the model of your choice directly to your home or office to test drive there. We also offer valet pickup and drop off any time you need service. When all is said and done, we want you to enjoy your Maserati shopping and ownership experience every step of the way. That’s why we’ve built a team of friendly, helpful people who receive ongoing training into how they can provide even better service. It’s no wonder we have an unchallenged reputation for excellence. 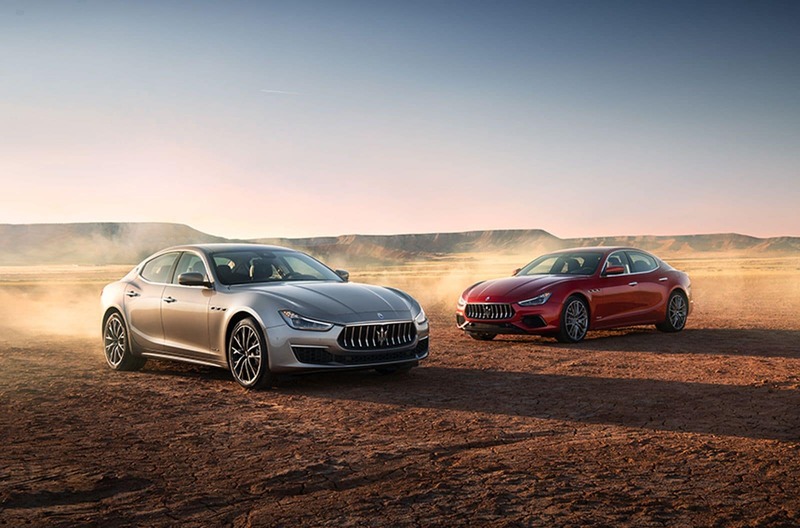 Whether you want to lease, buy new, or buy used Maserati vehicles, Maserati of Tampa offers the selection, deals, convenience, and satisfaction you demand. Why settle for anything less than the best? Between the perfection of every Maserati model, and the excellence of our service, the best is exactly what you’re going to get. Check out our latest Maserati lease offers online, or call Maserati of Tampa at (813) 375-3660 today.